Since I’ve been a grown-up, it’s very hard for me to get in the Christmas mood. It might be because I live so far away from my family. But it’s probably mostly because I work in retail and Christmas starts in October for us! By mid-December I am totally over it and moving onto spring & summer fashions. So basicaly, I have to listen to a lot of Christmas music to get myself in the mood. I have a pretty extensive playlist on Spotify, but these are my absolute favorites. I realize that some of these songs are over 50 years old, but it’s the nostalgia that makes them Christmassy! I got this album for Christmas 1997 and I’ve listened to it every year since. This album is FANTASTIC! 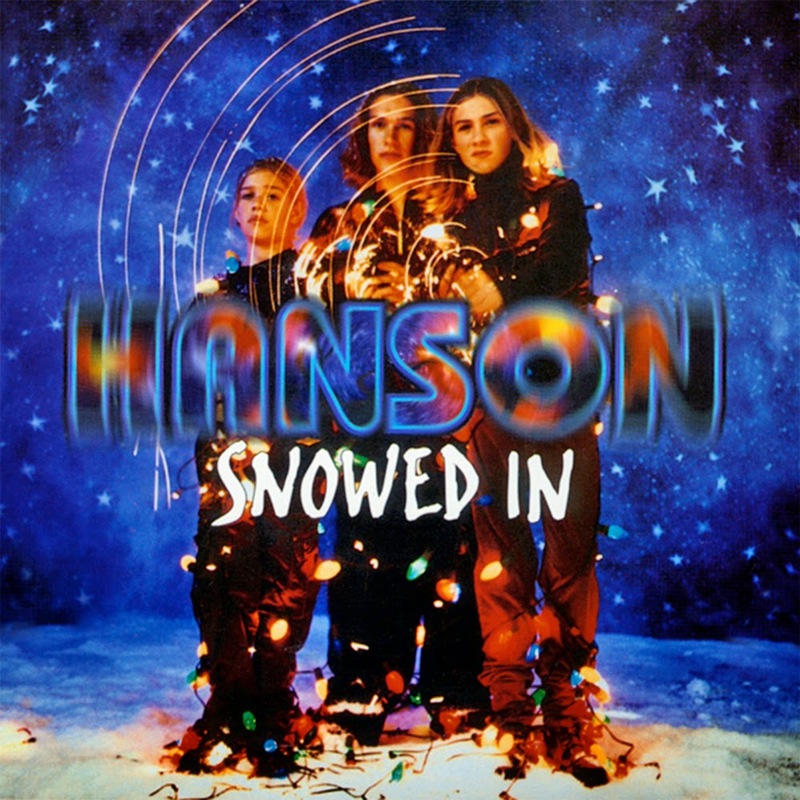 Nothing gets me in the Christmas mood like Hanson’s Snowed In. I highly recommend it. I love the part at the end where little Michael is like, “You just gotta believe me guys!” I would hate to find out what would happen if Joe Jackson really DID find out that Mommy was kissing Santa Claus, but that’s another story for another time (like a weekend afternoon on VH1). I feel like if you were a kid in the 90’s, your parents had this album and played it every year while you opened your presents. Maybe that’s just my family? Whatever. It just makes me want to eat gumbo and fresh-baked bread with my family. Something about this song is really sad. Like, I would never feel like it was Christmas if I were living in Hawaii. I would miss it here in Ohio. On the other hand, this song evokes all the glamour of the 40’s and tropical Hawaii. Can you just imagine dancing to this in a full floral skirt with your hair in victory rolls with flowers and a nice red lip? So cute. On the flip side of all the festivities, Christmas honestly kind of bums me out. I’m kind of in between families right now…like I’m a grown up and it will never be the same back home…but I don’t have my own family yet either. So, yeah, I sing this mournfully in the shower. Whatever. What are your favorite Christmas songs? Tell me in the comments!